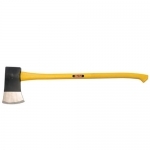 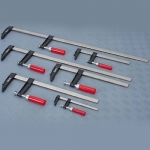 We have a wide variety of woodworking hand tools including saw, chisels, clamps and hammers for use in the home or workshop. 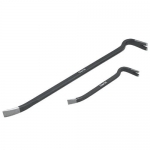 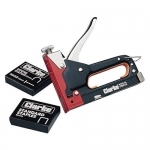 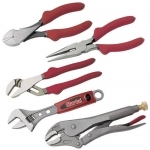 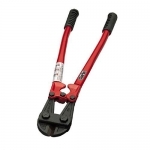 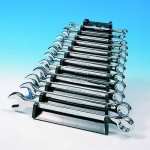 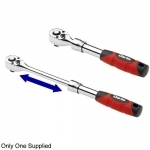 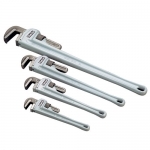 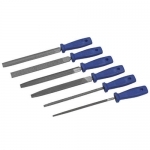 For various DIY or professional jobs we stock spanners, wrenches, pliers and screwdrivers, as well as cutting tools such as bolt croppers and tile cutters. 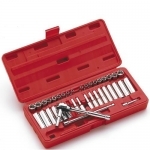 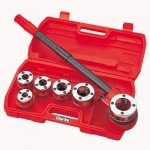 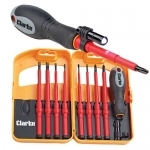 We also supply a range of socket and tools sets, as well as a range of plumbing hand tools including pipe benders.